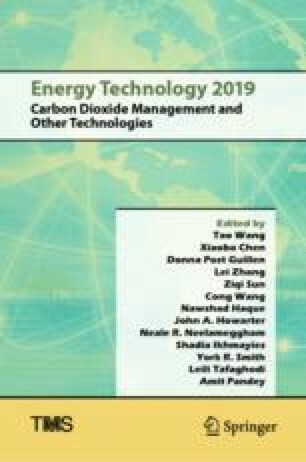 The study investigated the comparative thermal performance and energy saving abilities of environment-malignant R22 and eco-friendly R290 refrigerants in a domestic air-conditioning system. It focused on studying the effect that the thermodynamic (fluid) system has on the performance indices of the refrigerants. The fluid system was reconfigured to include bio-based (Citrullus Lanatus peels (watermelon peels)) nanoparticles, dispersed in Capella D oil at different concentrations of (0.05, 0.1, and 0.2) vol%. Various performance analyses such as cooling capacity (CC), energy consumption, coefficient of performance (COP), thermal conductivity and viscosity were considered. The results showed that R22 performed better than R290 in terms of COP and CC while R290 was preferred considering energy consumption and other thermodynamic performance variables. However, when the thermodynamic system was reconfigured to contain the bio-based nanoparticles, the outcome showed that the nanoparticles subsequently improved the overall thermodynamic performance and energy consumption of R290. The authors wish to thank the management of Covenant University for the part sponsorship of the study.